Armchair Sleuths tend to solve their cases with acuity and without venturing far from home. From some of the earliest examples of the genre to the most recent crime thrillers delving into dark corners of the mind, this selection of titles will you a cursory look at the evolving mystery novel. The series kicks off in May with Edgar Allan Poe’s Dupin Tales. C. Auguste Dupin is considered a forerunner of modern fiction detectives and his three cases the earliest examples of mystery fiction. 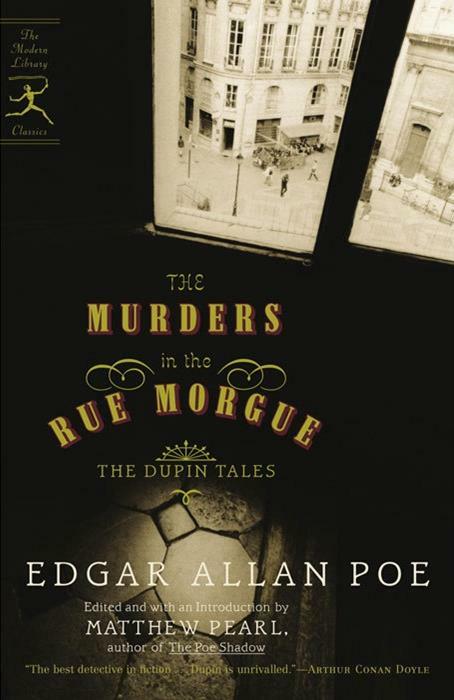 Dupin uses ratiocination to solve some of the most bizarre cases imaginable, some of which were based on true tales! Read The Murders in the Rue Morgue, The Mystery of Marie Roget, and The Purloined Letter. These and other Poe tales inspired later writers and generations of readers. In June, learn about the old man in the corner who’s known for tying literal knots and unraveling mysteries. Read The Old Man in the Corner by Baroness Orczy. Orczy, famous for her Scarlet Pimpernel series, penned these tales of, perhaps, the quintessential armchair sleuth, as well as one of the first. The nameless old man in the corner of a genteel London tea room solved cases that young reporter Polly Burton related to him. In the 1930s, Rex Stout found success with slothful genius, Nero Wolfe. For nearly 40 years, the reclusive sleuth solved cases from his New York City brownstone, ably assisted by Archie Goodwin, the narrator of these novel- and novella-length adventures. 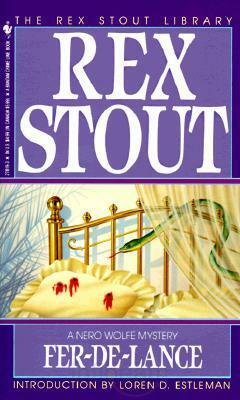 In July, Read any of Stout’s Nero Wolfe cases and share your thoughts. 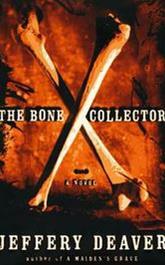 Finally, in August, read a modern example of the armchair sleuth in Jeffery Deaver’s Lincoln Rhyme series. Rhyme suffered an injury that left him a quadriplegic, but he continues to exercise his mind in solving tricky cases that often involve twisted killers. NYPD detective Amelia Sachs serves as Rhyme’s eyes and ears. Read any book in the Lincoln Rhyme series and join in the discussion. Discover these mysteries, starting May. In the meantime, don’t forget to check out previous discussion series. Reviews for the books in the “Armchair Sleuth” series will appear by the end of the month for which they’re selected. Look for them and share your thoughts on these timeless reads!